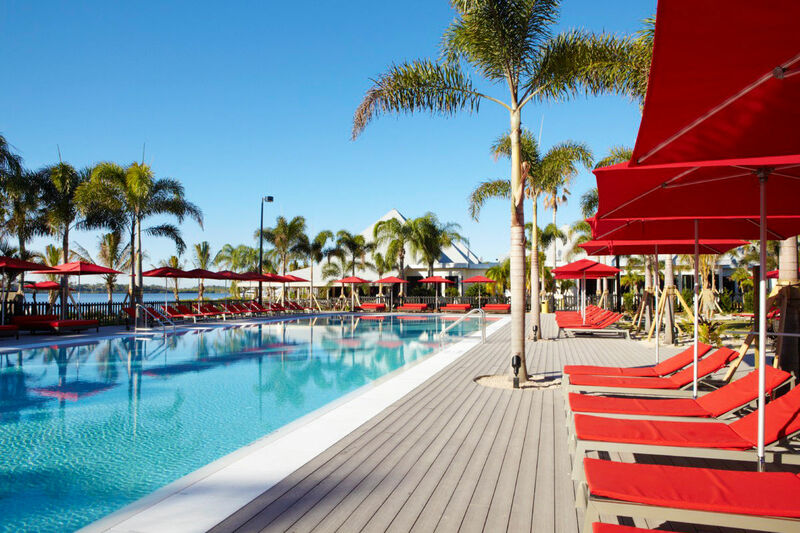 It’s perhaps the most well-known all-inclusive resort in the state: Club Med Sandpiper Bay is located north of West Palm Beach in the laid-back coastal town of Port St. Lucie. Included in the room rate is access to an unending list of activities and sports like golf, tennis, beach volleyball, fitness classes, sailing, paddle boarding, a flying trapeze (seriously! ), bocce ball, water polo, and more. There are boatloads of fun things to do for little ones, including Sandpiper Bay’s popular kid’s club, so adults can score some much-needed R&R by the pool. And families can dine all-inclusively at the Marketplace, a buffet-style eatery with a rotating menu of international dishes. 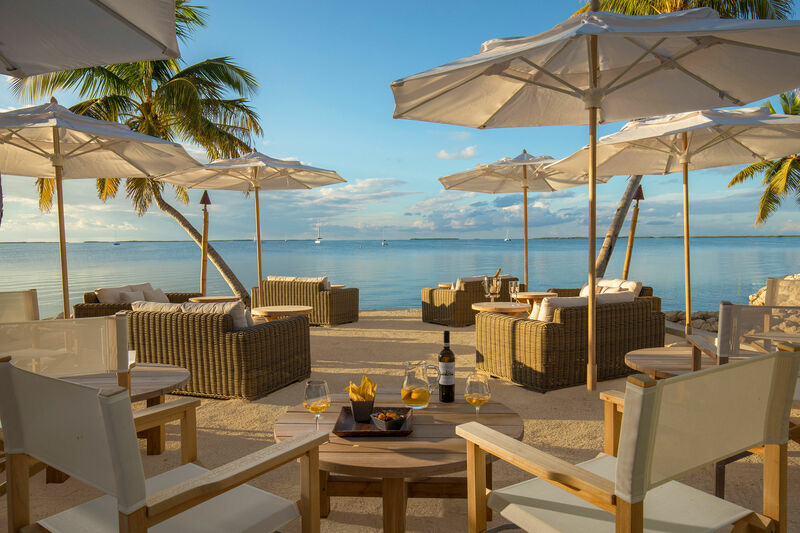 In the Florida Keys, the new boutique-style Bungalows Key Largo is an adults-only oasis featuring 135 ultra-plush bungalows situated on the property’s 12-acre shoreline and botanical gardens. Featuring three restaurants and a sunset-style Tiki bar, guests score decadent multi-course meals, bottomless cocktails, and plenty of activities like yoga classes and access to water toys — all included. 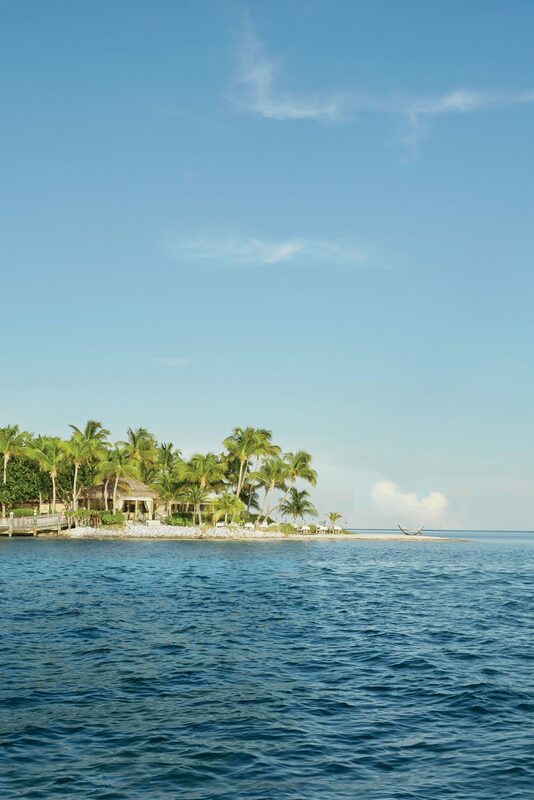 Also in the Florida Keys, be on the lookout for the grand reopening of the super secluded and luxurious Little Palm Island Resort & Spa in Little Torch Key. Like Bungalows Key Largo, the property is adults-only and managed by Noble House Hotels & Resorts. Only accessible by boat or seaplane, the ultra-high-end resort has been offering all-inclusive rates for years, but room-only rates are also available. The tiny island took a hard hit from Hurricane Irma, but is set to open in early 2020 with even more beachy-chic glamour than before. And, of course, they still have the same friendly locals that love to greet guests: tiny Key deer that swim from island to island. Case in point: if you want to go the luxurious route, for an extra fee, all of The Ritz-Carlton hotels in Florida offer access to the Club Lounge with five food presentations per day, plus unlimited cocktails, wine, beer, and non-alcoholic beverages. 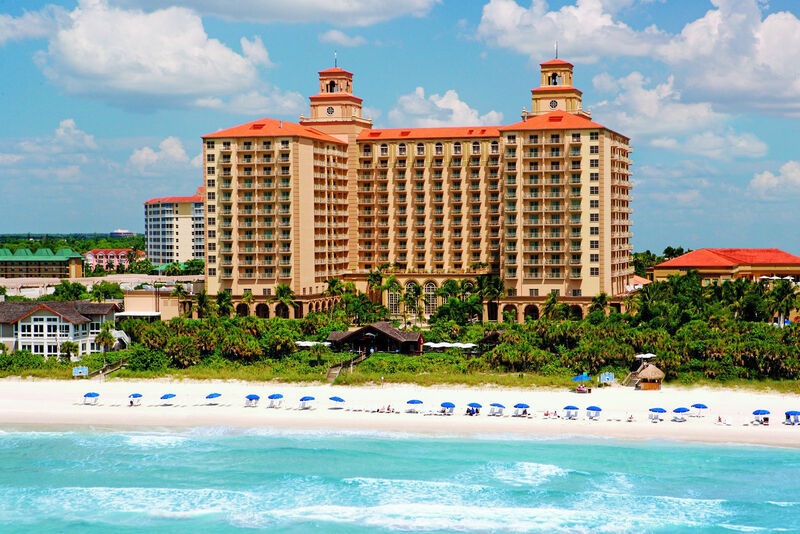 The Ritz has hotels all over the Sunshine State, so you can stay in style in Amelia Island, Bal Harbour, Coconut Grove, Fort Lauderdale, Key Biscayne, Naples, Orlando, Sarasota, and South Beach. For a family-style getaway to Orlando’s theme parks, check out Walt Disney World’s variety of dining plans. Depending on how many meals you want to include and what style of dining you prefer (seated or on-the-go), these plans give you and your family access to dozens of Disney restaurants. And at each location, all you have to do is scan your Magic Band and eat until you’re fueled up for your next adventure in the happiest place on Earth.